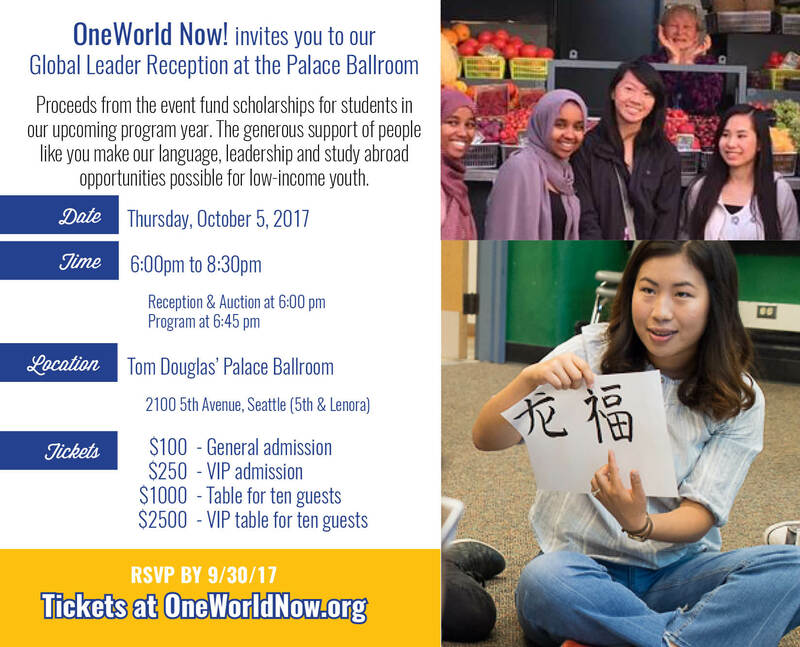 Please join OneWorld Now! to support our Back to School Scholarship Drive! Proceeds from the event represent scholarships for students in our upcoming academic year. 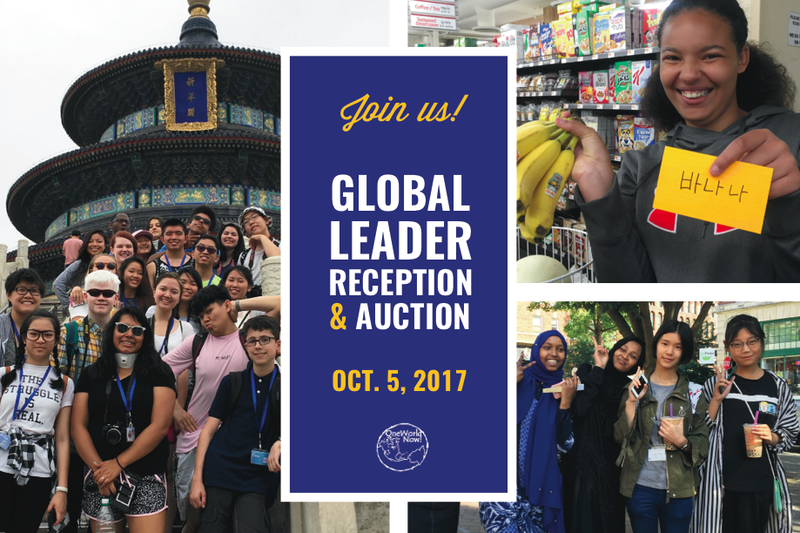 The generous support of people like you make our language, leadership and study abroad opportunities possible for low-income youth. Raffle tickets - $10 for one, $100 for 12 - purchased online in advance will be available for guests to pick up at registration. Tickets will be available for sale the night of the event. 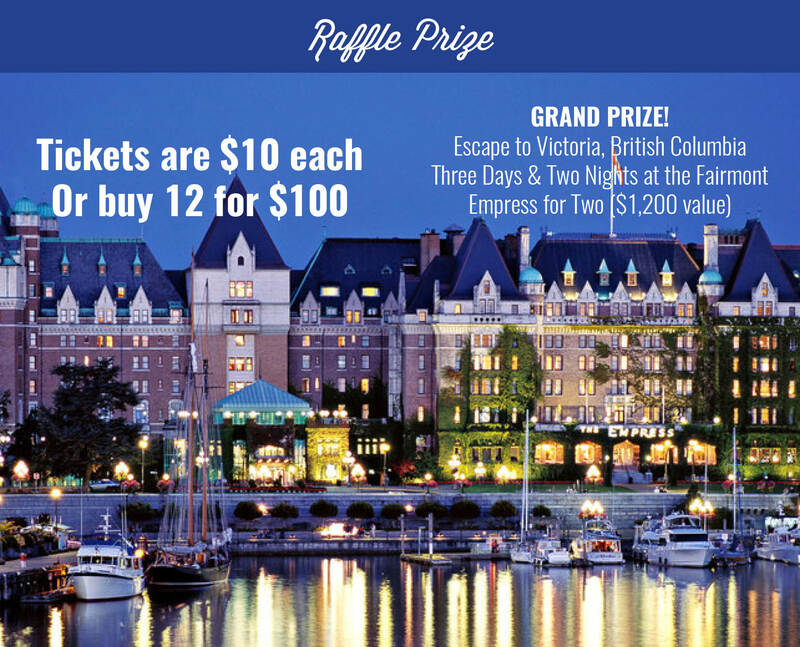 Grand Prize: Win a vacation to beautiful Victoria, British Columbia! Enjoy three day & two nights at the Fairmont Empress (for two people). Rising regally on Victoria's spectacular Inner Harbor, The Fairmont Empress showcases the spirit and energy of Vancouver Island in grand style. With her turn-of-the-century beauty, The Fairmont Empress captures the grandeur and elegance of a bygone era, while her facilities and services meet the needs of today's traveler. From exhilarating ocean-bound whale watching safaris, world-class cultural exhibits and mouth-watering local cuisine to scenic garden and winery tours, you will be awestruck by the countless experiences The Fairmont Empress and Victoria can offer you! Your getaway includes 3 days/2 nights accommodations, daily complimentary breakfast, and all room-related taxes. This getaway is valued at $1,200 and can be yours for $10! 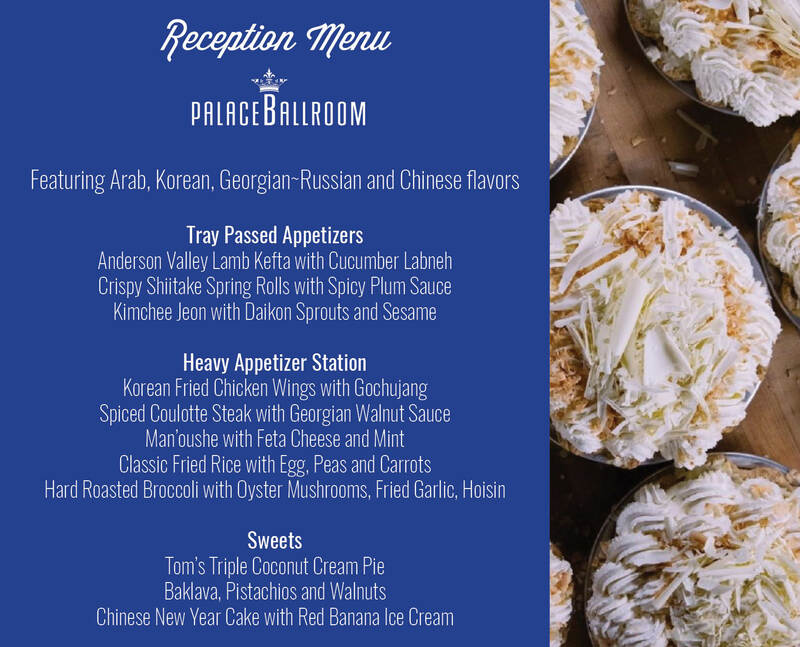 If you would like to receive event updates, please sign-up for our email newsletter here.